February 2016 | iMOBDEV Technology Pvt. 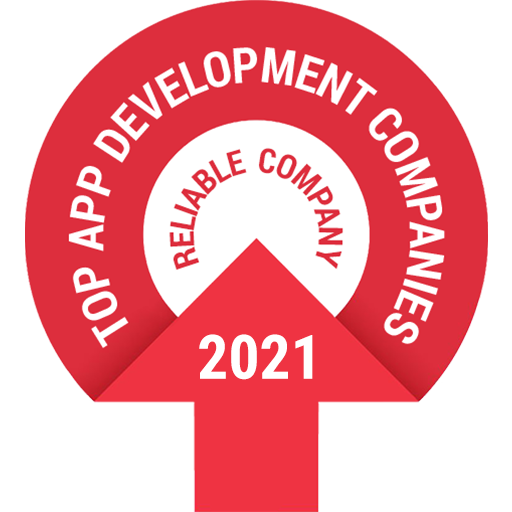 Ltd.
Why hiring dedicated app developer is a worth decision? The professionals think before dealing with the outsourcing app development companies. But, many clients appraise the work of dedicated developers from remote location and point out it as the best decision. Offshore development clients at least think once before dealing with the company that is far away from their location. The most exciting update iOS 9.3 arrives with the striking brand new features and of-course some minor tweaks. Resources say that most probably, it will be the last version of iOS 9. The interesting features along with bug fixes generate a buzz around the new update iOS 9.3. 1.